Awards: 1st to 4th place trophies or saver stamps, 5th to 8th place ribbons. 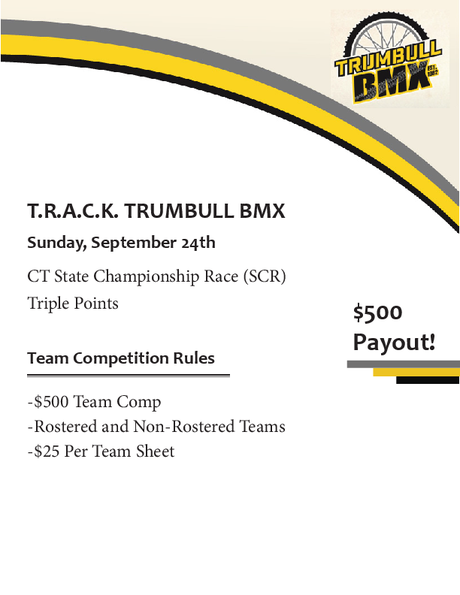 Pre-Register for a chance to win a $200 Gift Certificate to SkiandSport.net, your LOCAL BMX Equipment Dealer!!! Visit Gio's website or say hello to him and see his wares in person at Bethel SuperCross BMX and at T.R.A.C.K. 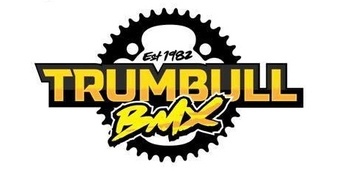 Trumbull BMX, on race days!!! Pre-Register to SAVE TIME and SKIP the Registration lines on day of race!! !